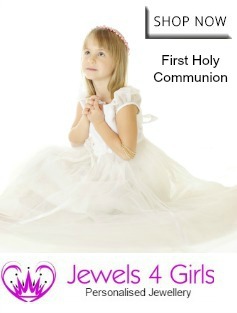 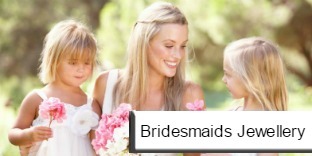 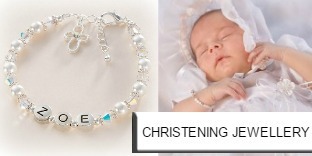 Naming ceremonies and naming days are becoming more popular each year with many parents prefering a non religious event to celebrate the birth and the naming of their child although some naming days are still linked to a religious or cultural meaning. 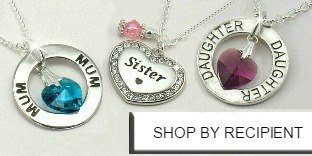 Our collection of unique naming day gifts includes personalised and engraved necklaces for girls and birthstone jewellery for an extra personal touch. 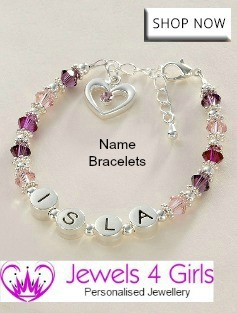 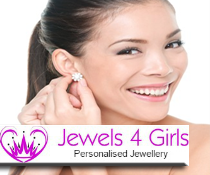 Aswell as our Naming Jewellery range, our Personalised Bracelets and Personalised Necklaces make popular choices as Naming Day gifts for girls.